Whooooa...wait a minute...this is for real? Because I've read about your work, and I think is admirable, to say the least. 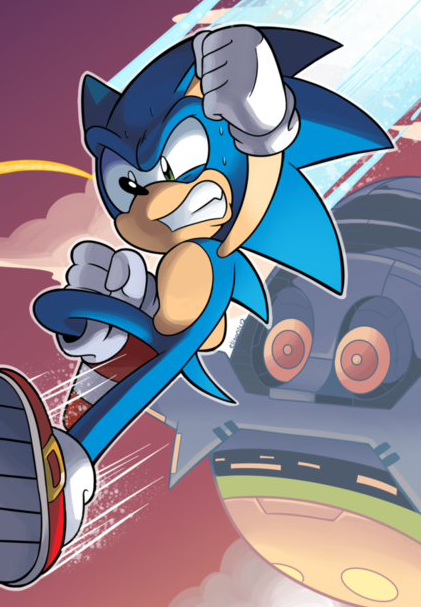 So, Sonic the Hedgehog Online is coming any time soon? Does this project need more people? How did you find this place?? This does look really impressive I have to say! I really hope this is successful for a long time! We're always happy to welcome new people who would like to join the project, as long as they have decent art skills. I was tempted to ask the same thing, but given my skills are more in plots and writing rather than art, that's me out! I just remembered it one day and thought it might be a good place to spread the word. We're a pretty small forum, but hopefully you'll reach a few more people here! Well, it's clear you already have! One question I would like to ask, even though it's a possible spoiler, for both curiosity and... potentially other reasons... do you have any plans regarding the 30 Years Later timeframe? So, is there a way to know if my shoddy draftmanship that brings shame to all mankind is worthy of your project? If admissions are still open I'll give it a shot. As my avatar might indicate I've a fondness for the 30 Years Later timeframe, hence my interest there! Really liking what's been done so far, and I'm very curious to see how this alternate take on Endangered Species turns out. Thanks! You have NO idea how tempting that is! I've just had a read of the Mobius Legends comics. Wow! What you are doing is amazing! *blink blink* Whoops! I missed the 'written by'. That was really great work. I do like character introspection pieces. That is the trouble when dealing with a monthly comic. There's only so much you can show or develop without even the most basic plot taking years to complete. But here's hoping for more character insights and developments! As far as I've seen in your forums, your artists mostly work digitally... technique that I'm quite far from mastering. Do you know if I still had a chance drawing traditionally? Gotta say I am enjoying it. Excellent work man. I wish I had a trophy for ya! Wow! Looks great! Can;t wait to read it! Is there a hint as to the full release date? Don't worry, it's cool! Better make sure it's all done properly than rush and mess it up. Which might be an ironic thing to say on a Sonic Forum! So, @SonicWindAttack, are you tanking part on the StHO series? Maybe we'll see your name on the Sonic Universe Online? 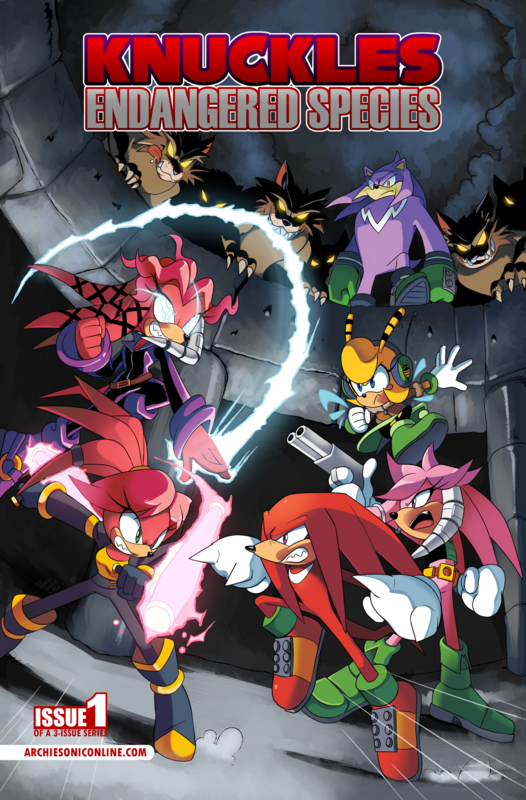 Or will you stay on with Mobius Legends? So, @SonicWindAttack, are you taking part on the StHO series? 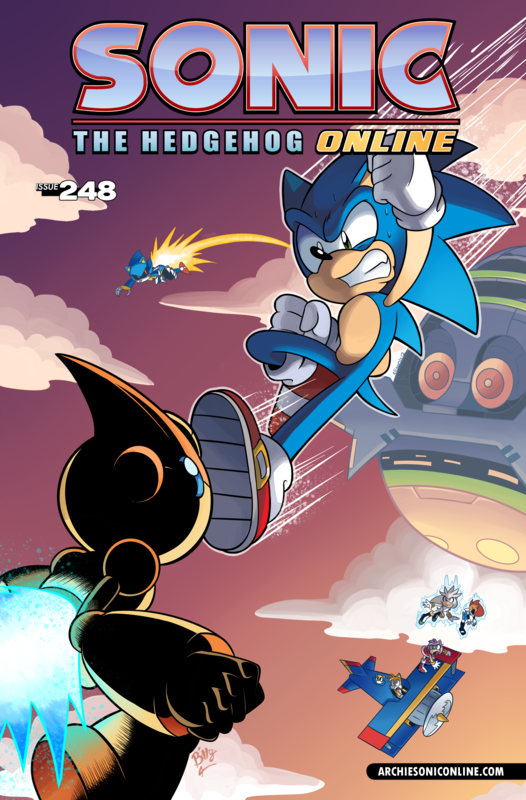 Maybe we'll see your name on the Sonic Universe Online? Or will you stay on with Mobius Legends?